AYS Engineering has a wide range of design type experience and this has proven to be one of our best assets in providing premium based consultation services to our clients. 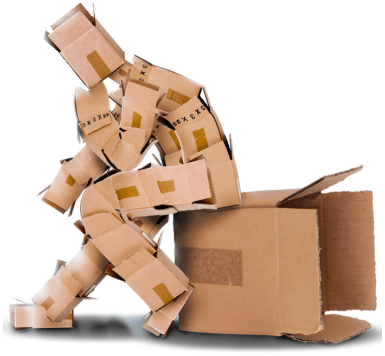 Often, there have been design challenges that have required “outside the box” solutions. AYS’ experience and high level of customer service, is instrumental in providing new, fresh, creative solutions every day.